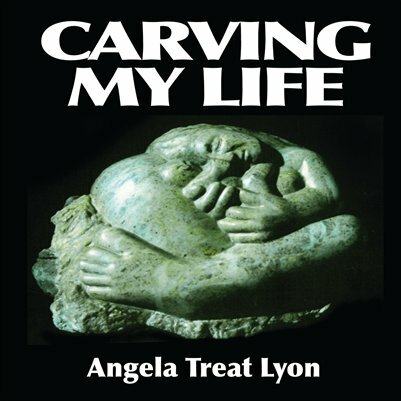 Sculptor Angela Treat Lyon shares intimate personal stories about her lifelong love affair with stone. Volume I: • Why the two-year 'walkabout' (truckabout?)? • What I did when the docs said I'd never walk again • Why the switch from my passion for fine art pottery to being an all-out freak for stone carving (which has never stopped....) • A few teasers about carving in Italy • There's more, but you'll see.